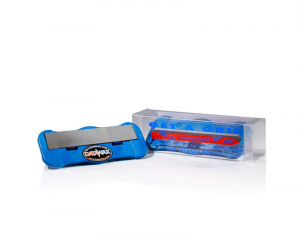 Magma HC is a great wax for intermediate skiers, training, and touring. It is also the ideal wax to "base load" your skis if you are a racer. 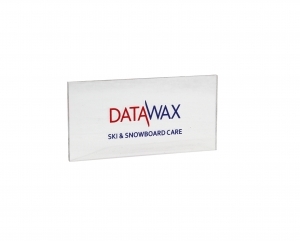 DataWax Magma HC performs to its full potential when ironed on and when skiing or riding fresh snow. 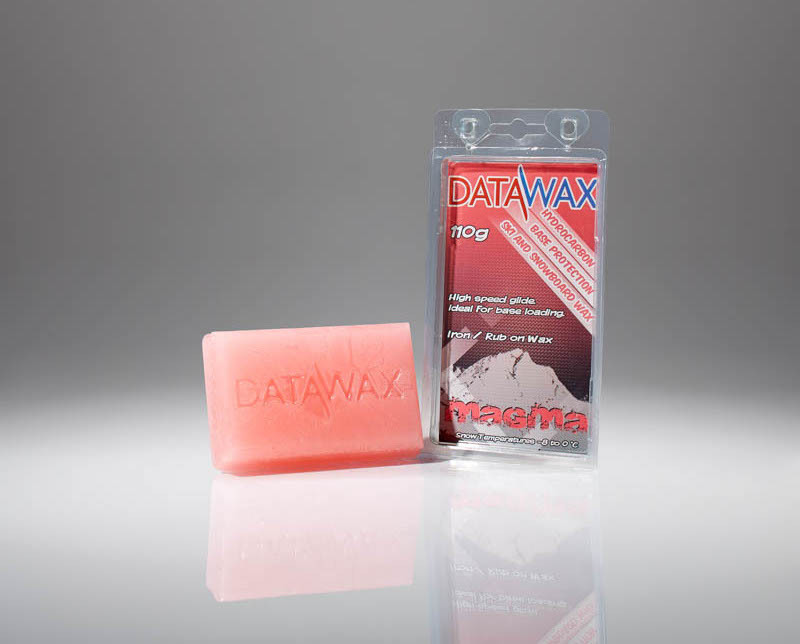 Both on and off the piste, Magma is the perfect wax for high speed as well as excellent protection and nourishment. 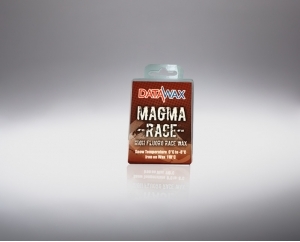 This wax contains no fluoro but still gives a fast glide, rapid acceleration and long lasting protection. 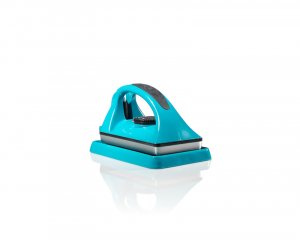 DataWax Magma HC can be used as a rub or iron on wax..
An excellent iron with a thick structured sole plate which i..